Apple has been accused of copying the design of another phone to come up with the iPhone 6 and iPhone 6 Plus. That’s something we’ve heard before, but more often than not, it’s another manufacturer being called out for making a smartphone that looks too much like the iPhone. Still, bizarre things happen, and this time it’s Chinese smartphone brand 100+ that’s on the warpath, due to the claimed similarity between its 100C phone and the iPhone 6. Heard of 100+? Or the 100C phone? No, probably not, but that’s OK. It’s an Android phone from China that doesn’t stand out from the crowd, with a 5.5-inch touchscreen, a MediaTek processor, and a curved-edge body shell that may (or may not) be made out of metal. The company filed a patent dispute with the Beijing Intellectual Property Court, saying Apple’s iPhone 6 models violated its rights, and asked for sales to be stopped. Perhaps surprisingly, the court agreed with 100+, and told Apple to stop selling the products in question in the Beijing area. Naturally, Apple didn’t see things the same way and fought back, saying neither iPhone 6 models infringed on any patents in the claim. This has resulted in Apple’s iPhone 6 models remaining on sale in Beijing, while the legal teams start to battle it out. The original report, which was published in the Beijing Morning Post, isn’t clear exactly what patents Apple is accused of infringing, but does say it’s related to design. 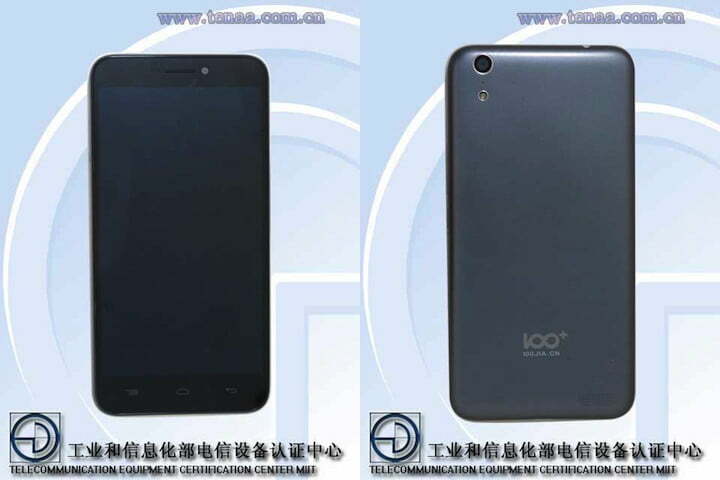 The 100C smartphone does have a passing resemblance to the iPhone 6, but it also looks quite a lot like the Oppo F1 Plus, and several other iPhone-like devices. We’re sure patent infringement claims are already on their way to all the others, and this definitely isn’t anything to do with suing Apple. Apple is having a difficult few months in China. In April, the ability to download movies and books was removed from iTunes; a decision that has nothing to do with patents, and instead revolves around market share and local influence.